Look at this deal!!!! 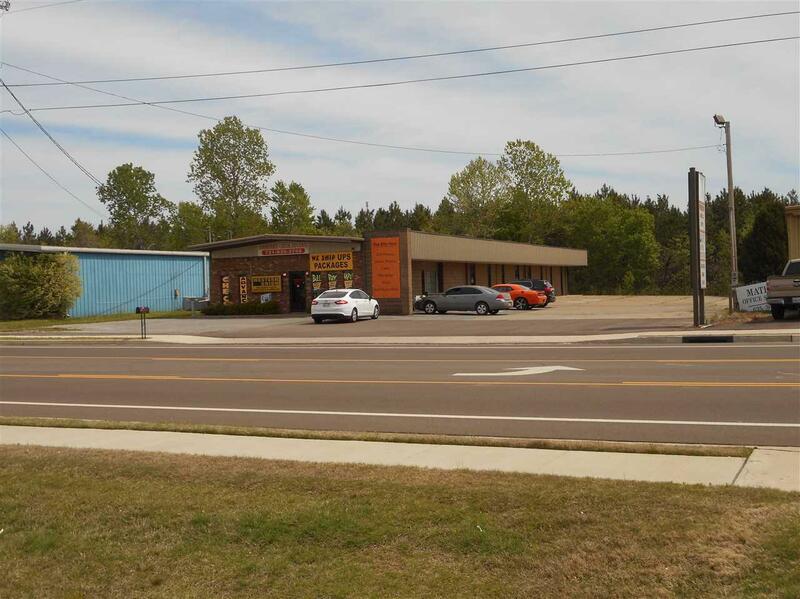 Strip Center containing 5 units with with excellent income. 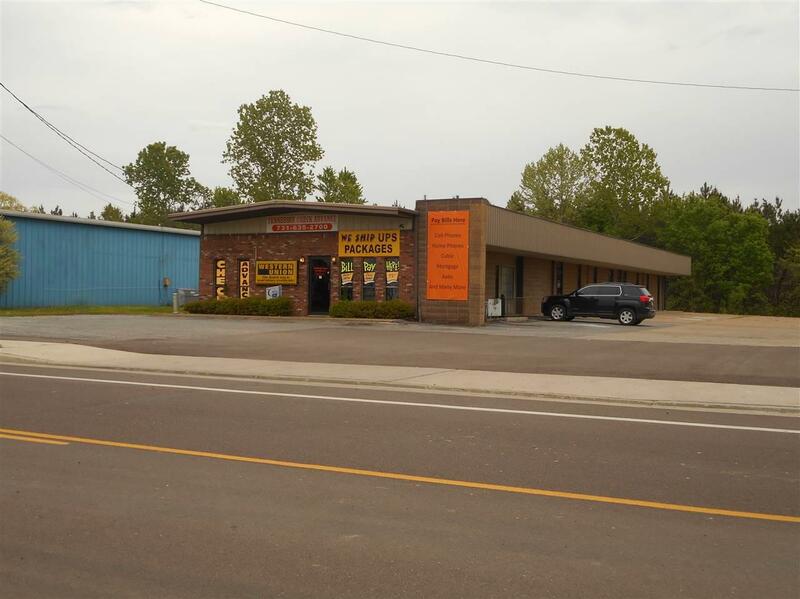 Located on recently renovated city street just off busy 4 lane highway. 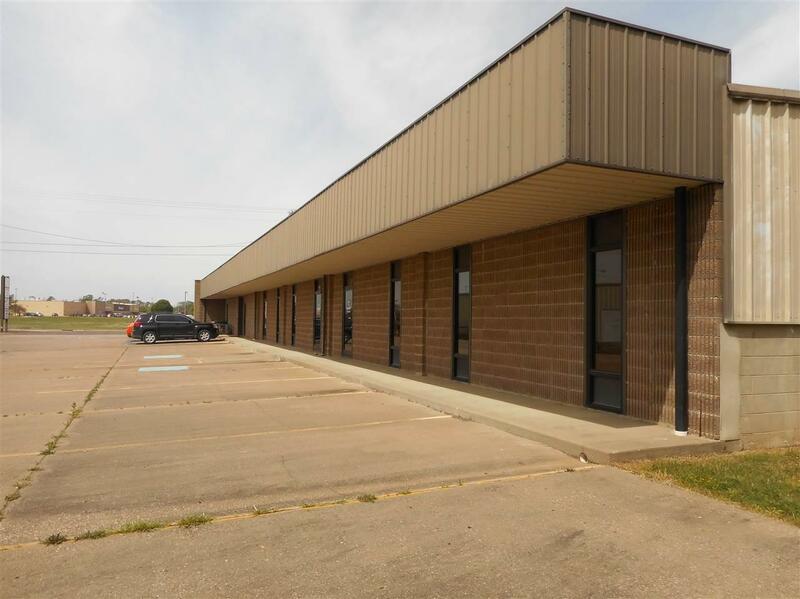 Take a look at this investment! !